Amy recently moved from NC to Winchester, MA. Amy was a Senior Pilates Instructor at IOBT in NC (full-time 2010-2018; part-time 2005-2009), she developed new classes including Pilates Strength, Stretch, and Balance, Ballet Barre Conditioning, and Pilates for Healthy Bones, while also teaching more traditional Mat and Equipment classes. In addition, she gave workshops for instructors and trainees (e.g., The Use of Imagery; Approaches to Modifications). Throughout this time, she maintained a full roster of private clients. Some were individuals seeking the benefits of the Pilates system to complement their other activities, while others were specifically referred to her by physical therapists, physicians, and other health practitioners. 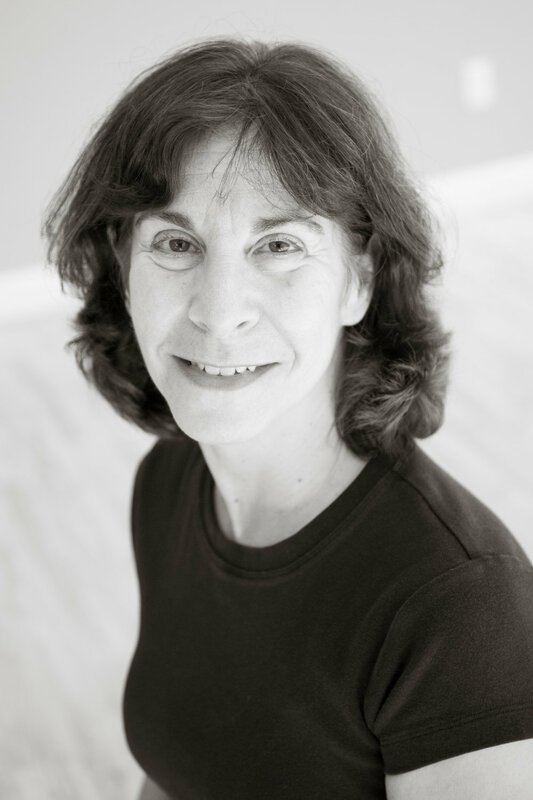 Prior to Pilates Amy focused on extensive training in contemporary dance techniques, ballet, Laban Movement Analysis, and Ideokinesis. She had a substantial career in dance in higher education, including developing and directing the dance program at Dickinson College in Carlisle, Pennsylvania, where she was a tenured Associate Professor and Director of Dance. Interested in checking out our Small Group Training Classes? If you are looking for different availability, please reach out to the studio and we'll coordinate your appointment!